Hackers who identify and document proven critical software vulnerabilities in Android or iOS stand to cash in big time, thanks to new bug bounty increases from Apple, Google and at least one security firm. 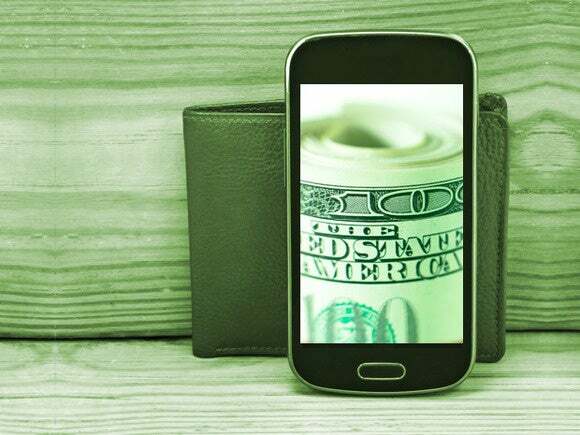 If you're not a hacker pounding away on Android or iOS for security flaws, you may be in the wrong profession — at least if you appreciate a nice stack of Benjamins. A single verified zero-day vulnerability in iOS could net you a cool half mil from security firm Exodus Intelligence. That's 150 percent more moola than the $200,000 amount Apple last week said it would offer for proven critical vulnerabilities. Apple also said it would double that amount if recipients donate the cash to charity. The endgame for nearly every hacker who tries to crack an OS is financial gain. Thanks to these bug bounty programs from Apple, Google and third-party security firms, white hat coders can make as much (or more) money today working in the light as their black hat counterparts who lurk in the shadows.